Yanmar is demonstrating an unprecedented level of commitment to the recreational marine industry with new investment in partnerships and initiatives throughout 2019 and beyond. With global presence, outstanding heritage and a tradition of innovation in the marine sector, the diesel engine specialist’s strategic sponsorship plan aims to drive growth, sustainability and awareness in the boating industry. Increasing its level of support for both competitive and recreational boating, Yanmar is joining forces with international racing events and other partners to share its technical expertise and realise the mutual vision of stimulating interest in boating and boat ownership. 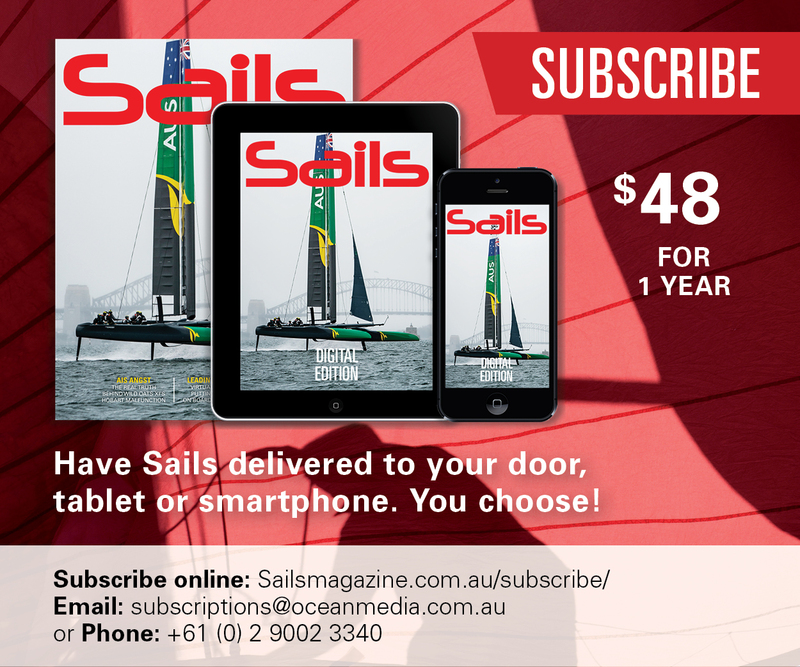 Confirmed partnerships include an exciting alliance with the 36th America’s Cup, the oldest trophy in international sport and the pinnacle of yachting. As Official Marine Supplier, Yanmar will be on the race course throughout all the associated events from the commence of racing in Autumn 2019 in the Mediterranean up to the Cup Match in Auckland in March 2021, while Yanmar’s marine diesel engines will be used on the America’s Cup Race Management boats. This year, Yanmar also announced new backing for the Red Bull Foiling Generation World Finals, aligning with its core values supporting youth and building on the current collaboration between Yanmar and MLS soccer team, the New York Red Bulls. Further reinforcing its affiliation with competitive sailing, Yanmar has revived its Dragon Class yacht racing team, Yanmar Racing, led by America’s Cup veteran Peter Gilmour. Earlier this year, YANMAR MARINE INTERNATIONAL (YMI) partnered with GetMyBoat, an online boat rental and water experience market place with over 130,000 listings in 184 countries, providing an easy platform for existing boaters and new boaters alike to get on the water and further into boating lifestyles. Sander Gesink, Marketing Manager of Yanmar, said: “As marine ambassadors, we care deeply about the success and health of our entire industry. 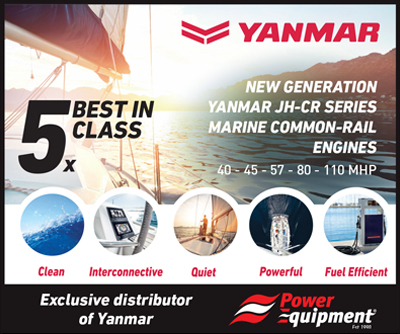 It is befitting Yanmar’s reputation as suppliers of cutting-edge marine solutions and advanced diesel engine technology that we strive to play a leading role in creating a sustainable future for the industry.